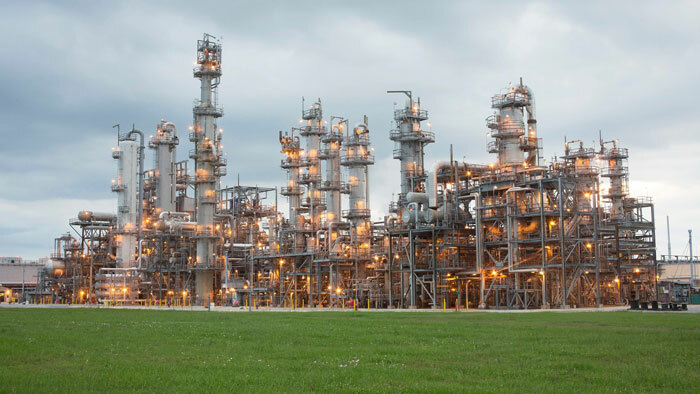 Shell’s Geismar chemicals manufacturing site, the largest producer of alpha olefins in the world, has successfully completed its major expansion. Shell Chemical LP announced the start of production of the fourth alpha olefins (AO) unit at its Geismar, Louisiana, U.S.A. chemical manufacturing site. The 425,000-tonne-per-year capacity expansion brings total alpha olefin production at Geismar to more than 1.3 million tonnes per annum. Start-up operations began in December 2018. Alpha olefins are key ingredients in many finished products that people use and enjoy every day, including laundry detergents, motor oils, and hand soaps. The new unit strengthens Shell’s leading position in the U.S. Gulf Coast and illustrates the strategic value of its integrated downstream business. The Geismar site is supported with advantaged ethylene feedstock from Shell’s nearby Norco, Louisiana, and Deer Park, Texas manufacturing sites, enabling the site to respond to market conditions. The expansion project contains around 3,570 tonnes of steel, 18,290 metres of concrete and 85 linear kilometres of pipe. Several new pieces of infrastructure were built as part of the expansion, including a new water-cooling tower, a significant expansion of the site’s rail loading capabilities, and the repurposing of a previously idled tank farm.